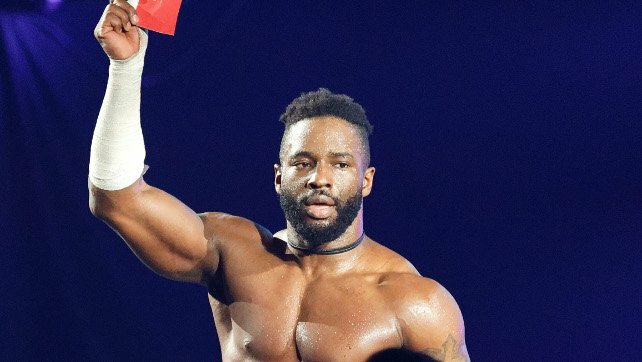 Al Castle interviewed 205 Live’s Cedric Alexander in the latest edition of Pro Wrestling Illustrated. Castle’s full interview with Alexander appears in the October 2018 edition of Pro Wrestling Illustrated. PWI’s Al Castle breaks down each match in the October 2018 issue of Pro Wrestling Illustrated available HERE.